Studio Tip: Stay alert. Be aware of your surroundings. 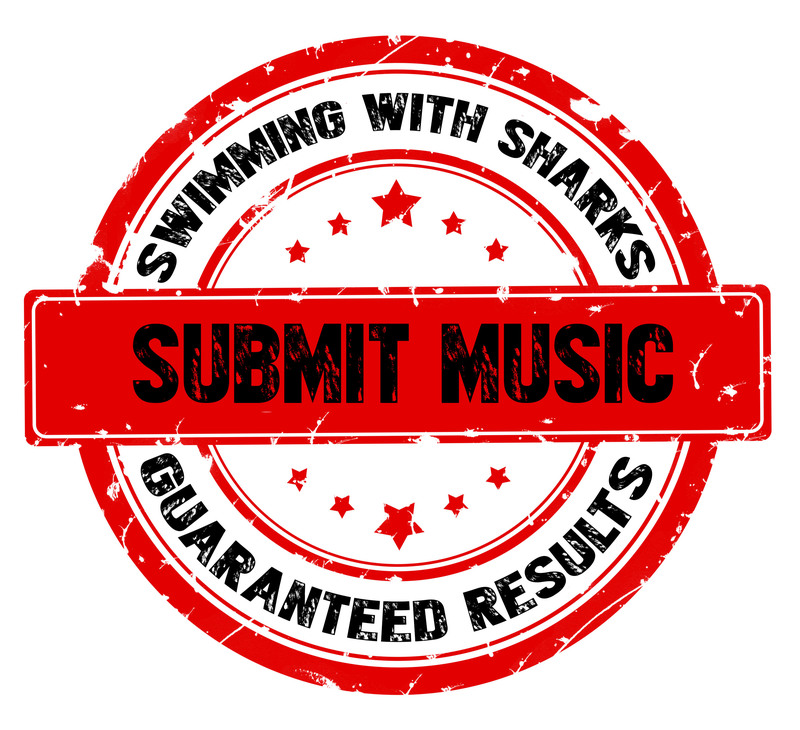 August 23, 2015 Swimming With Sharks EntertainmentLeave a Comment on Studio Tip: Stay alert. Be aware of your surroundings. If you doze off, you may miss out on the creative process. Next Death Metal Band On Kids TV Show… What ever happened to them?